Then I Got To Thinking...: 5 on Friday & Happy Valentine's Day! 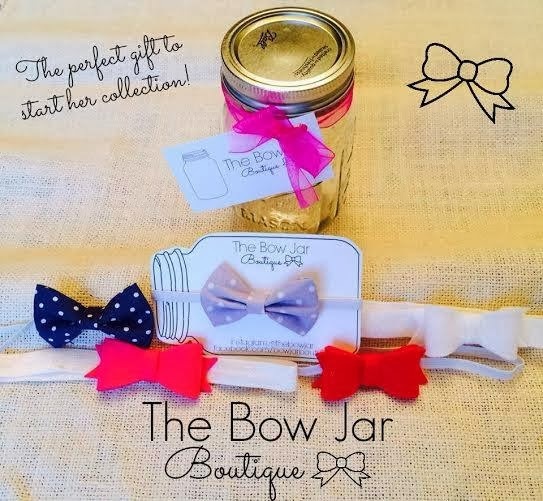 CONGRATS on the bow jar (so cute!) & happy valentines day to you & that sweet, sweet girl!! 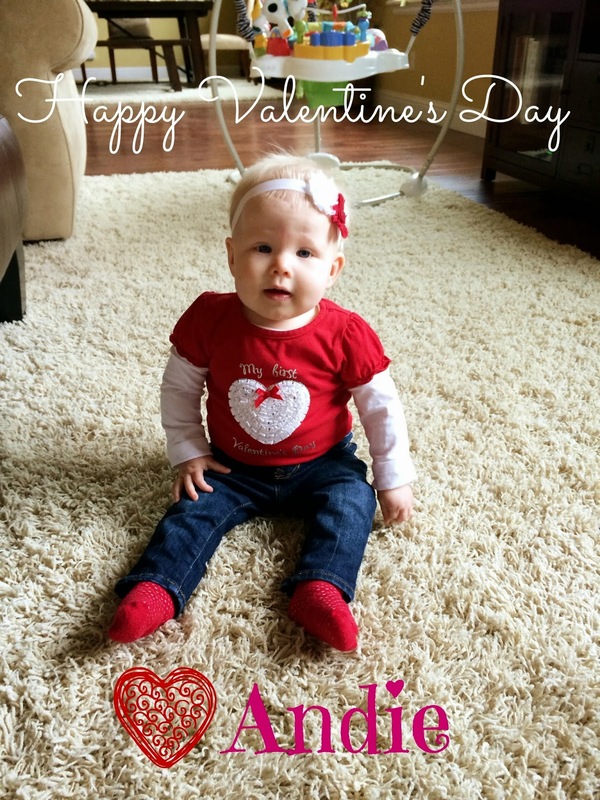 LOVE Andie's Valentine's outfit! too cute! 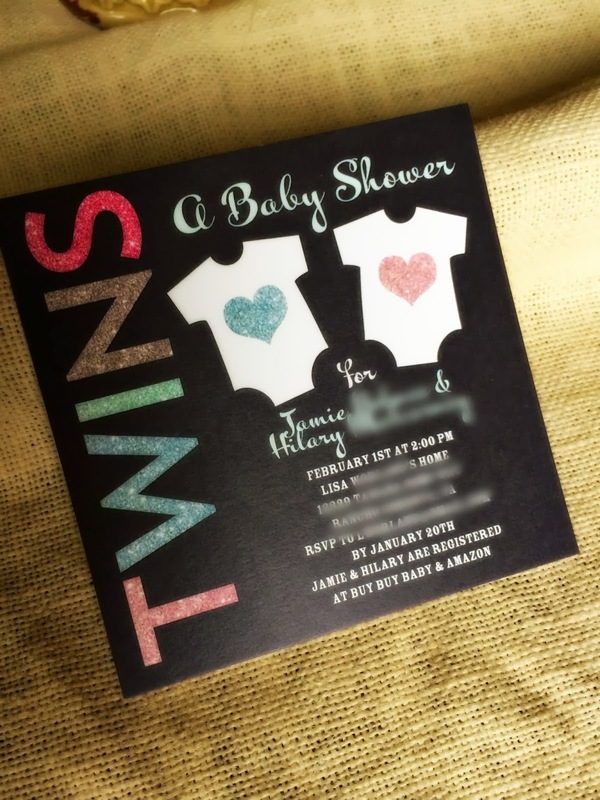 Those baby shower invites are soooo adorable!!! Happy Valentine's Day to you and your precious family! Love the baby shower invites! I bought myself a fitbit. It seems fairly accurate to me but only because I was able to compare mine to Mac's fitbit zip. It said we walked last night around the same distance. I don't need an accurate calculation just a general idea! How exciting for your cousin - twins!! 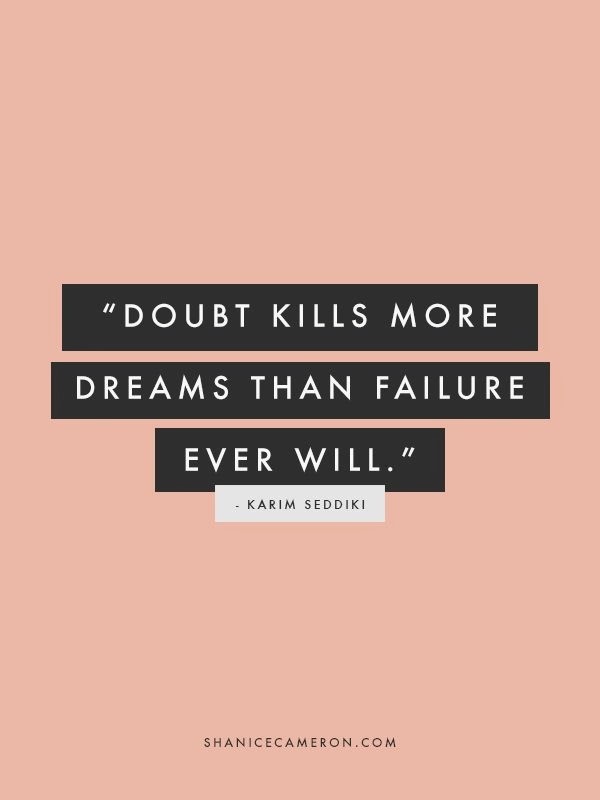 And keep us posted on how you like the fitbit - I'm always intrigued everytime I see one and would love to hear what you think! And congrats on the BowJar success! I think I'll have a lot of baby showers coming up in the near future so I'll be sure to keep you in mind! Really exciting you are doing that! Jealous! 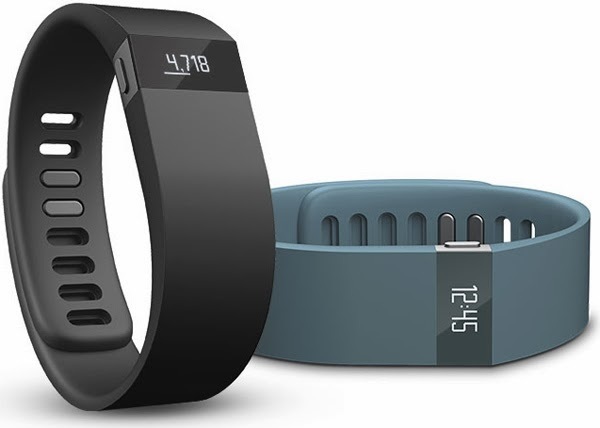 I've been thinking about getting a fitbit but I'm not sure how much it will really help me. I know I take a lot of steps at work but can't figure out the benefits of knowing the actual number. Glad you had a great V-Day!